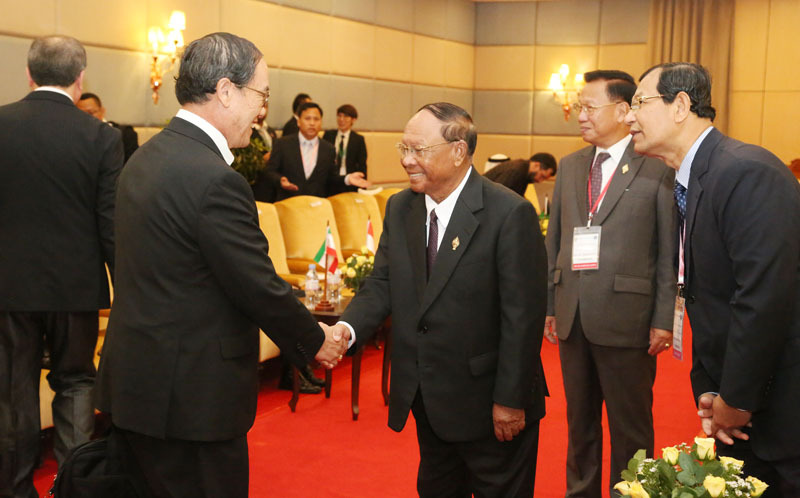 As President of the Asian Parliamentary Assembly and the National Assembly of the Kingdom of Cambodia, Samdech Akka Moha Ponhea Chakrie HENG SAMRIN extended a great honor and pleasure as well as a warmly welcome to Honorable Delegates, Excellencies, Ladies and Gentlemen for the esteemed presence at this First Executive Council Meeting of the 10th APA plenary session, hosted by the Cambodian parliament from 1-4 October 2017. 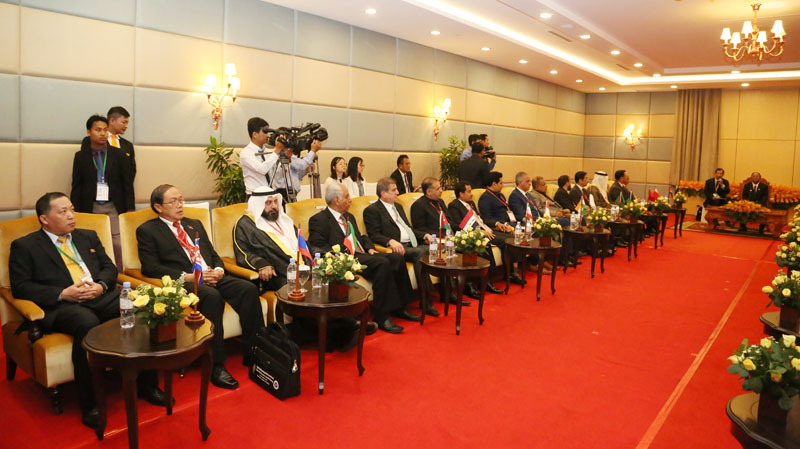 In the courtesy call with head of the delegations prior to the official inaugural ceremony on 2nd October this morning, Samdech President stressed “It is my great honor and pleasure to meet Honorable Delegates, Excellencies, Ladies and Gentlemen once again in this very important First Executive Council Meeting”. 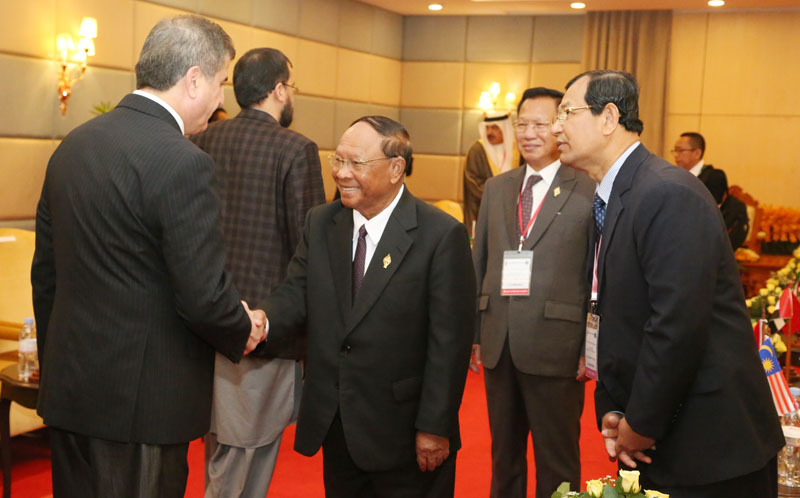 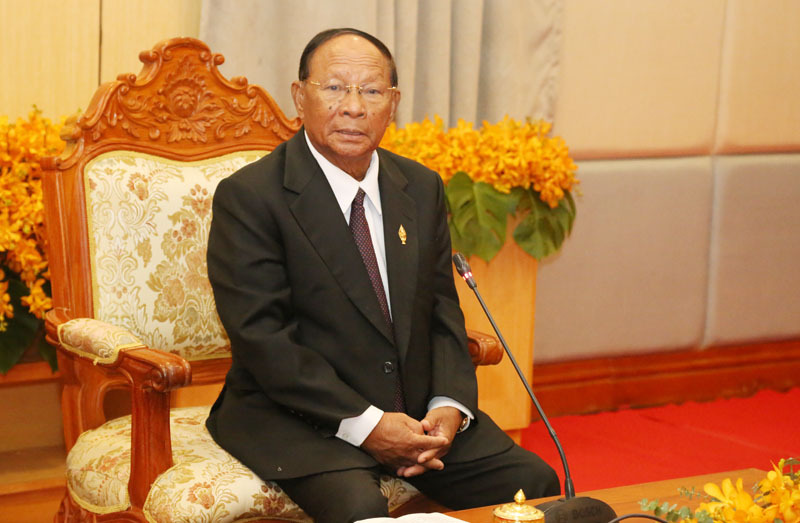 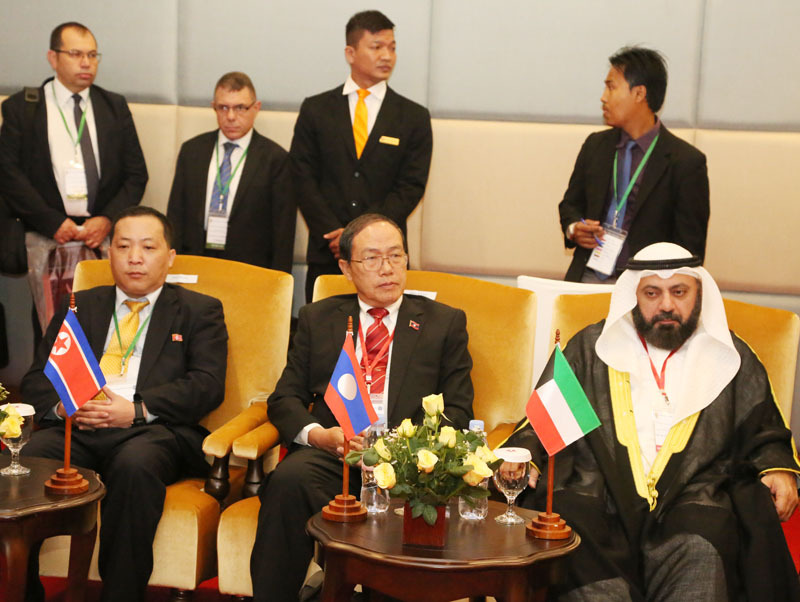 Samdech Akka Moha Ponhea Chakrei HENG SAMRIN has become the President of the Asian Parliamentary Assembly since 2015 at the same time parliament of the Kingdom of Cambodia had organized the 8th APA plenary session in 2015 and the 9th APA plenary session in 2016. 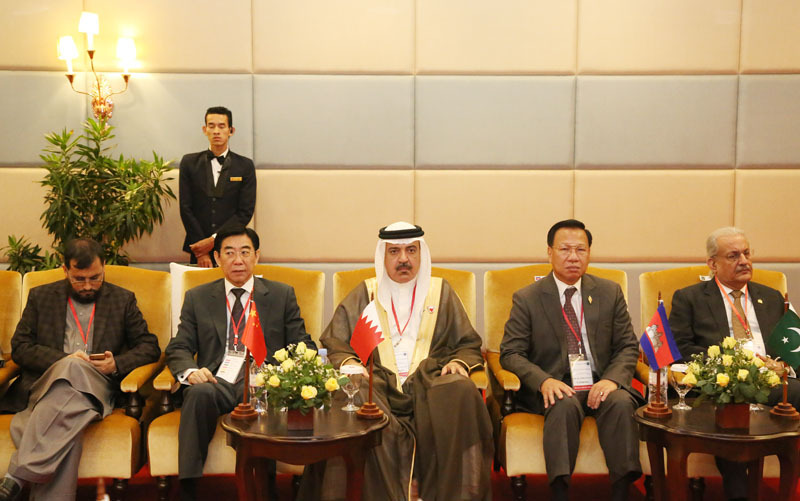 The next presidency of Asian Parliamentary Assembly will be assumed to Turkey in the late 2017, and Turkey will host the 10th APA plenary session. 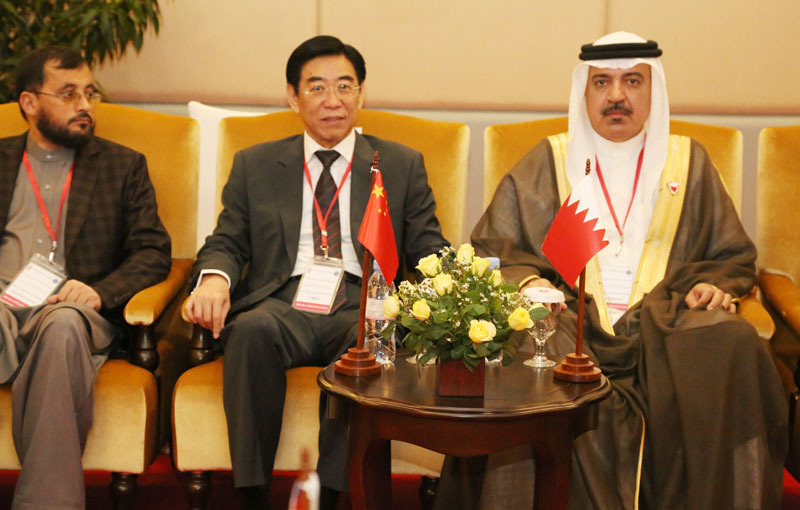 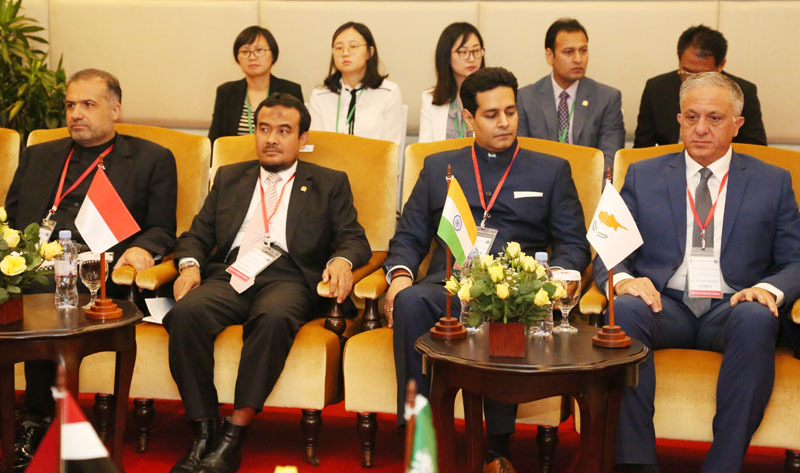 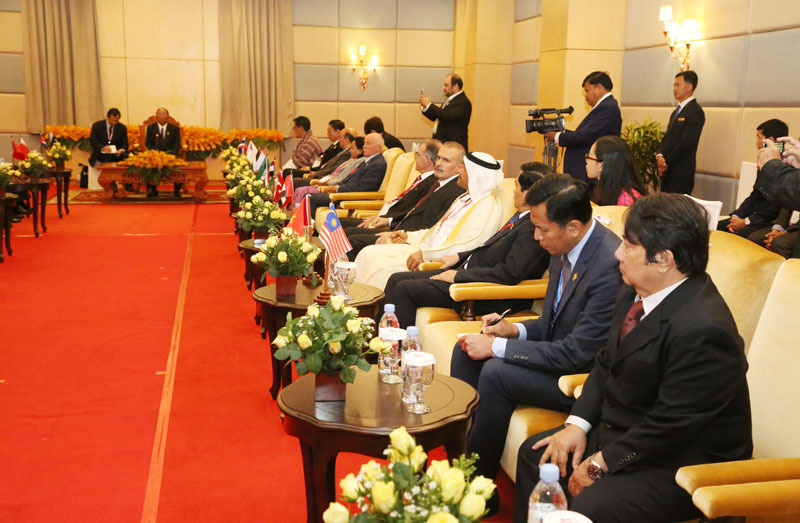 Samdech Akka Moha Ponhea Chakrei HENG SAMRIN, the President of APA, has again emphasized that the presence of APA member countries at this meeting is showing the importance of close-tie friendship, solidarity and esteemed cooperation among countries of Asian Parliamentary Assembly.